We are very excited to announce the launch of our new website designed with a fresh new look and user-friendly navigation. We hope you will enjoy our new site. Visit us at our new web address http://world.seiyudo.com/. 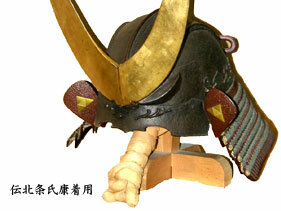 According to the “Antique Dealer License” issued by the Tokyo Metropolitan Public Safety Commission, and a membership of the Sword Trade Association authorized by the Prime Minister of Japan, we are enjoying high reputation and trust from our customers at home and abroad. 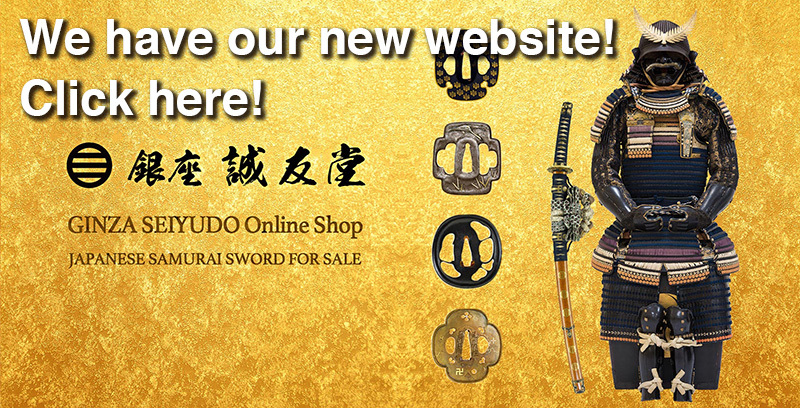 With a variety of excellent Japanese swords at a reasonable price, you could enjoy shopping at our website shop. Our shop was featured in Izanau.com. "Seiyudo - The World Of Living Swords"
For English information about our company, use Google’s automatic translation tools. Click below to see the window page showing the English translation of our website. We cannot assure the correctness of the English translation. We appreciate your understanding. Use Google’s automatic Japanese-English translation tools to see our website in English. Click here for Google’s automatic translation of other languages. Copyright (C) 2008 - 2019 Seiyudo All rights reserved.